At least 141 people killed in Taliban siege in Pakistan. At least 141 people have been killed and 122 injured in an attack by Taliban militants on a Pakistani high school. 132 of the dead were schoolchildren, chief army spokesman General Asim Bajwa said. Hundreds of students and teachers were taken hostage in the bloodiest insurgent attack in the country in several years. The raid on the school lasted for more than eight hours before the gunmen were killed. An unnamed source told Reuters that nine insurgents were killed while other sources reported six attackers, but noted they were all dead. The Pakistani military said special forces had rescued more than a dozen staff and students during the assault. “The combat operation is over, the security personnel are carrying out a clearance operation and hopefully they will clear the building in a while,” police official Abdullah Khan said. General Bajwa said on Twitter that the operation was “closing up” but explosive devices planted in school buildings by the militants were slowing clearance efforts. The Taliban said they sent in six gunmen with suicide vests to attack the military run school. Outside the school, helicopters had been hovering overhead and ambulances ferried wounded children to hospital. 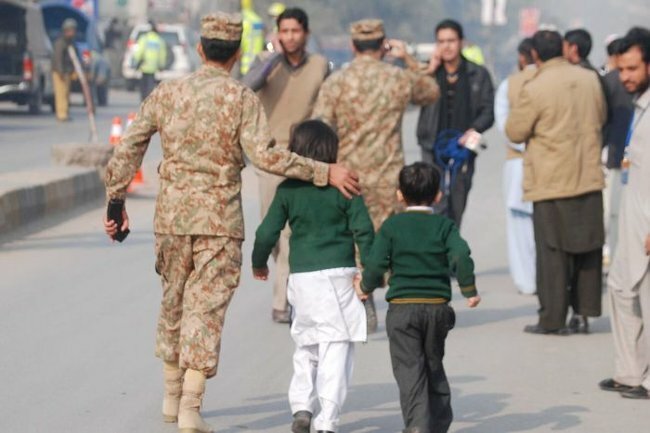 The school on Peshawar’s Warsak Road is part of the Army Public Schools and Colleges System, which runs 146 schools nationwide for the children of military personnel and civilians. Its students range in age from 10 to 18. The schools educate the children of both officers and non-commissioned soldiers and army wives often teach there. Disturbing reports have emerged of how the attack unfolded, according to Pakistani journalist Wajahat Khan, who is based in Islamabad. “It started around home time, when most of the parents were about to receive the kids and school was about to get done,” he told ABC News24. 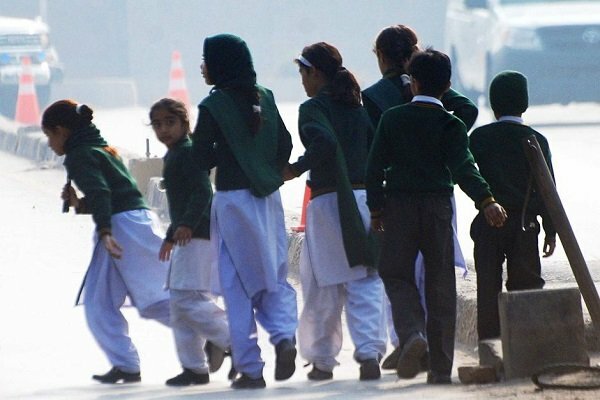 The Tehreek-e-Taliban Pakistan (TTP) claimed responsibility for the attack, saying the gunmen had been ordered to shoot older students but not children. A spokesman for the group said the attack was retaliation for the Pakistan army’s continuing operation against militants in the North Waziristan tribal area close to Peshawar. “They include target killers and suicide attackers,” TTP spokesman Muhammad Khorasani told AFP. Zarb-e-Azb is the official name for the army’s offensive against strongholds of the Taliban and other militants in North Waziristan. The offensive has killed more than 1,600 militants, according to an AFP tally. The military has hailed the operation as a major success in disrupting Taliban militancy. Retribution by the Taliban “was long expected because for the last several months there’s been a sustained campaign against militancy,” Mr Khan told the ABC. The semi-autonomous tribal areas that border Afghanistan have for years been a hideout for Islamist militants of all stripes – including Al Qaeda and the homegrown TTP as well as foreign fighters such as Uzbeks and Uighurs. 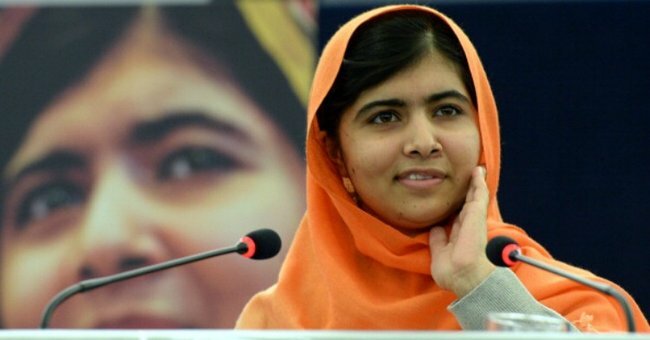 Pakistani Nobel peace laureate Malala Yousafzai, who was shot in the head by the Taliban in 2012 for insisting that girls had a right to an education, said she was “heartbroken” by the killings. “I am heartbroken by this senseless and cold-blooded act of terror in Peshawar that is unfolding before us,” Malala, who now lives in England, said in a statement. “Innocent children in their school have no place in horror such as this. “I condemn these atrocious and cowardly acts and stand united with the government and armed forces of Pakistan whose efforts so far to address this horrific event are commendable. US president Barack Obama condemned the raid and promised his country would stand by Pakistan in its struggle against violent extremism. “By targeting students and teachers in this heinous attack, terrorists have once again shown their depravity,” he said. UN secretary-general Ban Ki-moon also expressed his shock at the attack. “It is an act of horror and rank cowardice to attack defenceless children while they learn,” Mr Ban said at the start of a UN Security Council meeting. India’s prime minister Narendra Modi and home minister Rajnath Singh both disparaged the attack on Twitter. “I strongly condemn the terrorist attack on a school at Peshawar,” Mr Singh said. India has repeatedly urged Pakistan to rein in militant groups operating on its soil. India and Pakistan have fought three wars since independence in 1947, and deadly attacks on Mumbai by Pakistan-based militants dealt a blow to tentative peace talks in 2008. French president Francois Hollande condemned the attack on the school as “vile”. “No words can express the ignominy of such an attack against children in their school,” Mr Hollande said in a statement. German foreign minister Frank-Walter Steinmeier said in a statement he condemned the “criminal attack in the strongest terms”. “The hostage-taking and murder of children exceeds in its cruel cowardice all that Pakistan, stricken by years of terror and violence, has known before,” he said. This post originially appearred on the ABC and has been republished here with full permission.